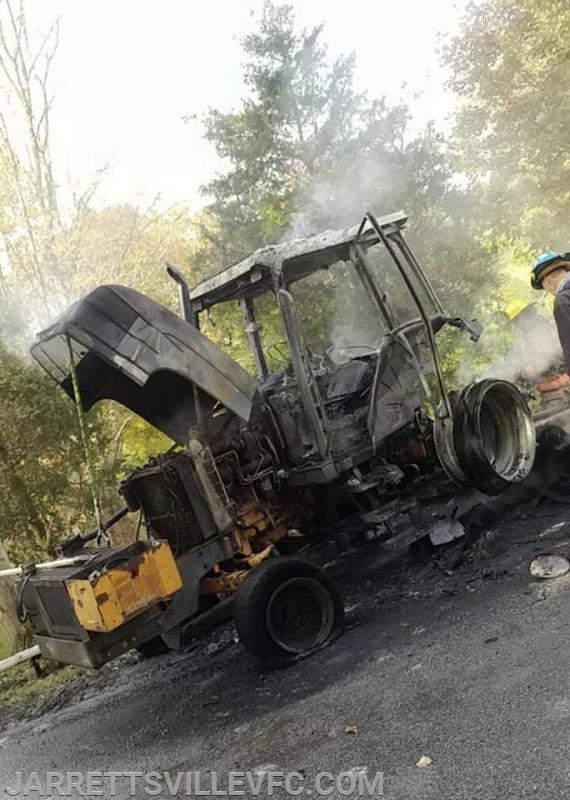 The Jarrettsville Volunteer Fire Company was alerted to assist the Whiteford VFC with a working tractor fire in the 4500 Block of Rocks Road. Engine 712 responded and provided additional water to the scene and personnel to assist with extinguishing othe fire. Engine 712 was on scene for a short period of time before being placed in service.